NOTE: Fab Finds will be on hiatus for the whole month of June. June is going to be an incredibly busy month for me and my family. Events that month include the funeral for my mother-in-law, our third-oldest son’s wedding, reception, and open house, my speaking engagement for the Fresno County Genealogical Society on June 14th, and my wedding anniversary. Whew! Oh, and we also have another flooring installation to schedule in June too. Fab Finds will resume on July 1, 2016. Thank you for your patience and understanding. 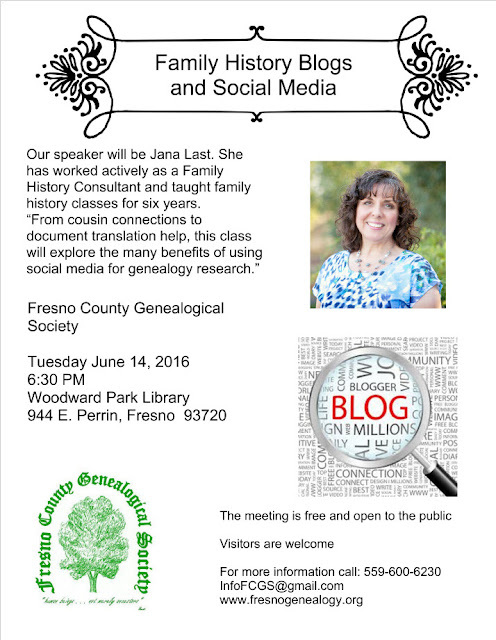 I am pleased to announce that I will be speaking at the upcoming Fresno County Genealogical Society's June General Meeting. 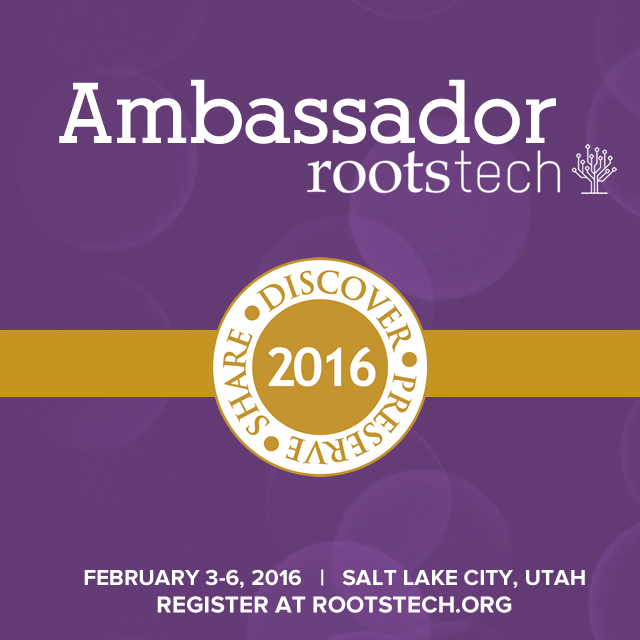 I was given a copy of the flyer and thought I'd share it here on my blog. As the flyer says, the meeting is open to the public and is a free event. 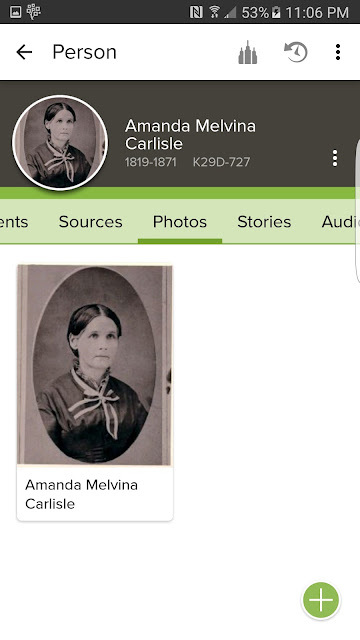 The description of my presentation is as follows: "From cousin connections to document translation help, this class will explore the many benefits of using social media for genealogy research." NOTE: There will not be a Fab Finds post next week due to family coming to visit. Fab Finds will resume on May 27, 2016. Thank you for your patience! 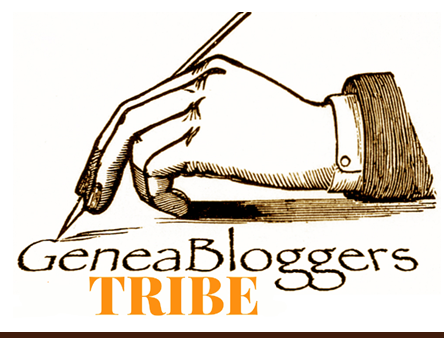 Sepia Saturday: All the News That's Fit to Print by Wendy Mathias, author of Jollett Etc. Bridalveil Fall in Yosemite National Park ~ What a Difference a Year Makes! 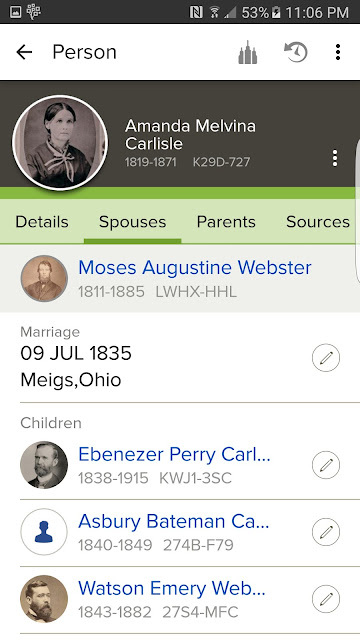 In a previous post, I shared a tutorial about how to add sources using the FamilySearch Tree app. Today I'd like to show you some other neat features of this app. I'll take you on a little tour, if you will, specifically about the features while you're on the Person view of a specific ancestor. 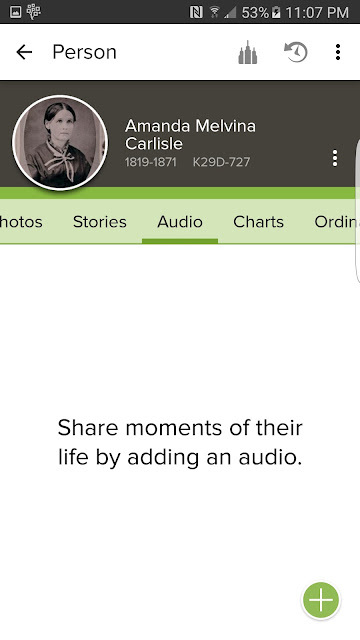 On the person view, there are different tabs across the top. 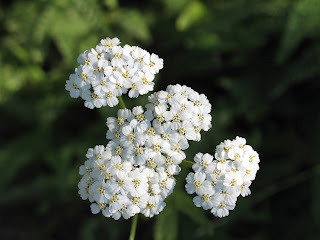 See them? 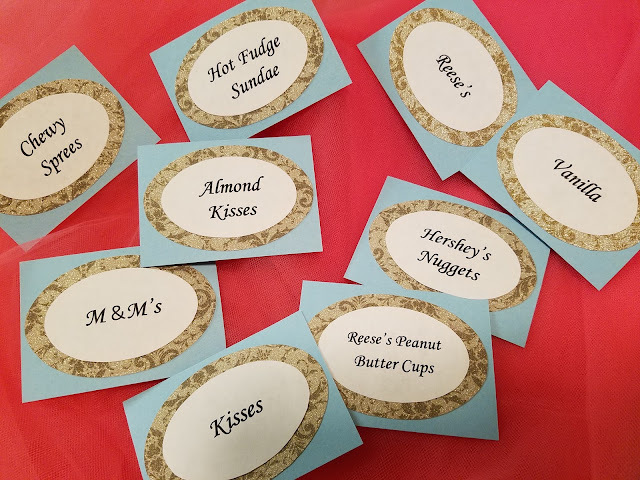 Details, Spouses, etc. 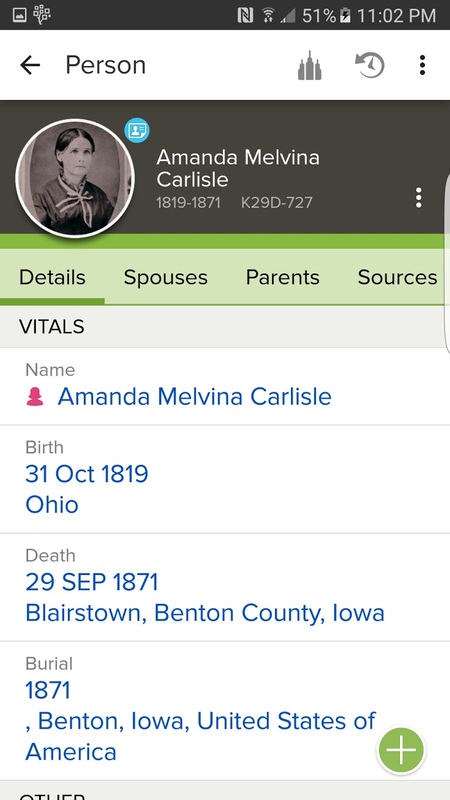 The Spouses view shows Amanda's spouse as well as their marriage information and their children. The Photos view. I'm thankful to have this photo of Amanda. The Stories view. 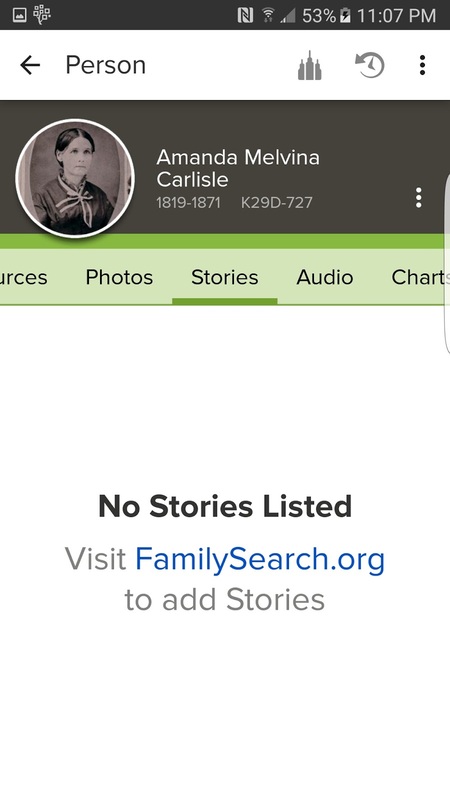 As you can see I haven't uploaded any stories about Amanda. I also don't have any audio listed for Amanda. The Charts view. You can download PDF charts from here. How cool is that? 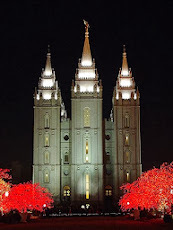 The last tab is the Ordinances tab which shows LDS Temple ordinances performed for that person. I hope you check out the FamilySearch Tree app. It really is wonderful. This is a photo collage showing three generations of mothers in my family tree. I made it using PicMonkey. Great-grandmothers: Hilda Maria Carlsson and Anna Christopherson. 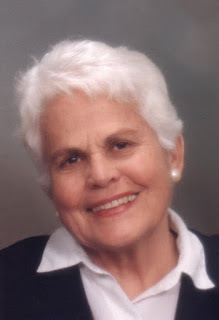 Grandmothers: Sarah Vasques Madeira, who died when my mom was a child. Willis Quillin, my step-grandmother, but the only maternal grandmother I knew and who for me was Grandma. Great-grandmothers: Esther Matus Villatoro and Rosalia Rodrigues Vasques. 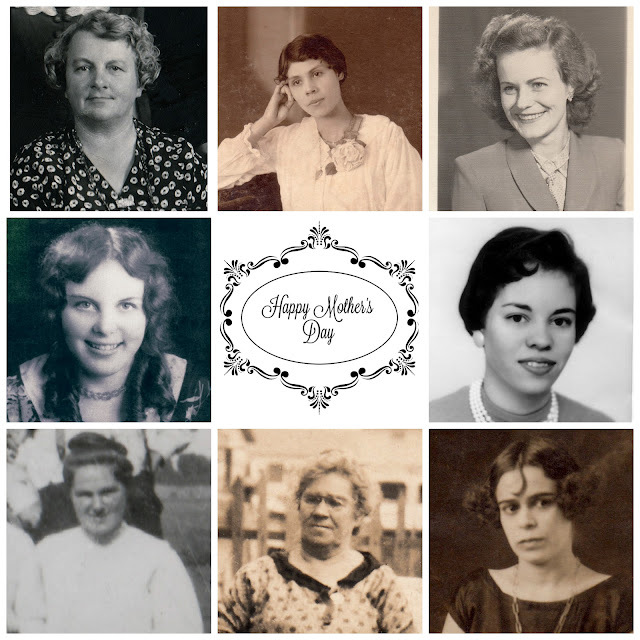 I'm grateful for my mother, grandmothers, and great-grandmothers and I thank them for their love, sacrifice, and service. I'd like to share this wonderful Mother's Day video with you all. I hope you enjoy it. 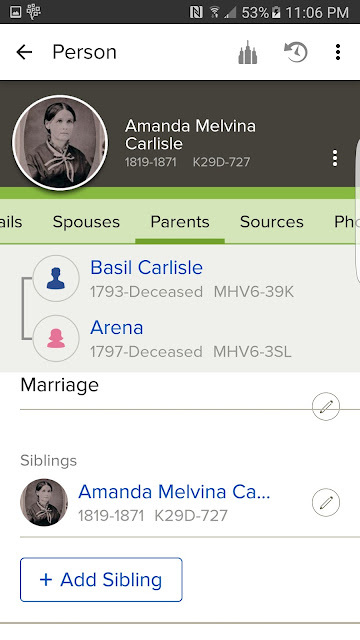 In February I received an email from Ancestry.com saying that there were possible record matches for people in my family tree. 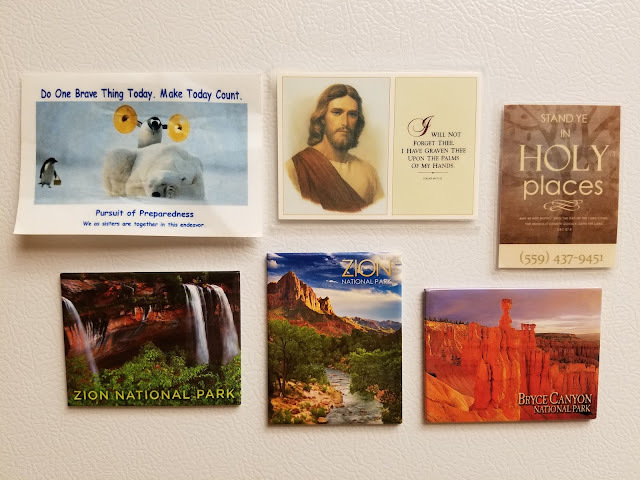 One especially caught my eye. It was a hint for my 2nd great-grandfather, Iver Iverson, who was born in Norway and immigrated to the United States in 1858. He was a US Civil War veteran and settled in Minnesota. 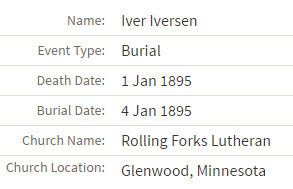 This hint for Iver turned out to be a burial record listed in the church records of the Rolling Forks Lutheran Church in Glenwood, Pope, Minnesota. Rolling Forks Lutheran Church was previously known as the Chippewa Lutheran Church. The name was changed to Rolling Forks Lutheran Church in 1958, according to Minnesota Reflections. 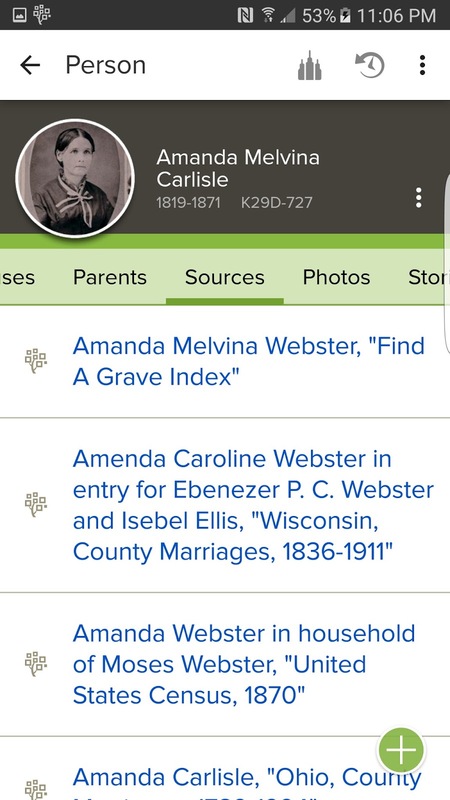 TIP: If you have ancestors from Minnesota, check out Minnesota Reflections. It's part of the Minnesota Digital Library and contains thousands of images and documents. 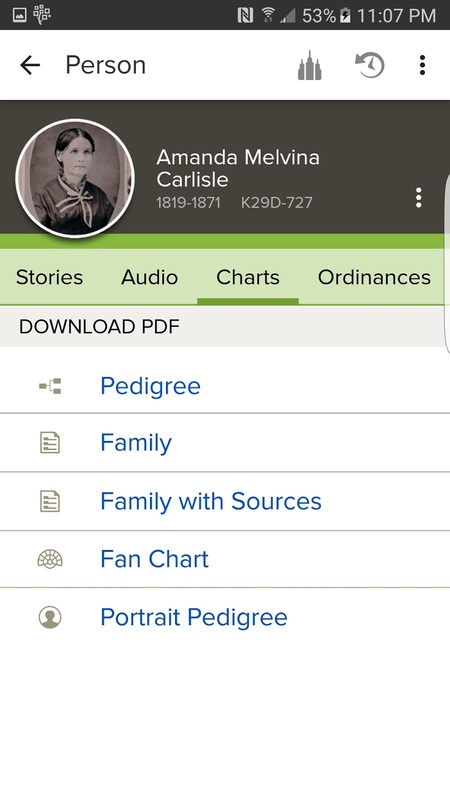 You can access the Minnesota Digital Library by clicking HERE. On the Minnesota Digital Library website, click on the Projects tab and you'll see Minnesota Reflections in the list. 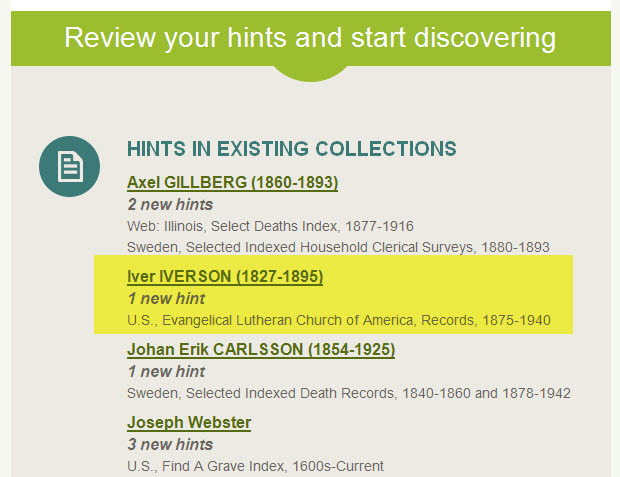 Here's a screenshot from Ancestry.com showing Iver Iverson listed in the church record.1 I also included a screenshot of the column headings, which are in Norwegian. 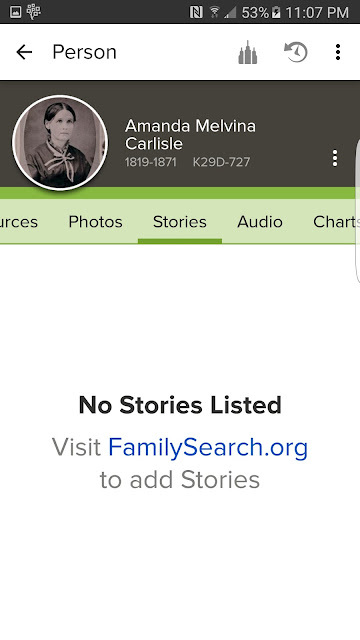 This is a screenshot from Ancestry.com containing the information about this record. I created a Find A Grave memorial page for Iver in 2012. Iver's tombstone was photographed by Jim Olsen and was added to Iver's Find A Grave memorial page several years ago. I'm grateful to Mr. Olsen for the photo. 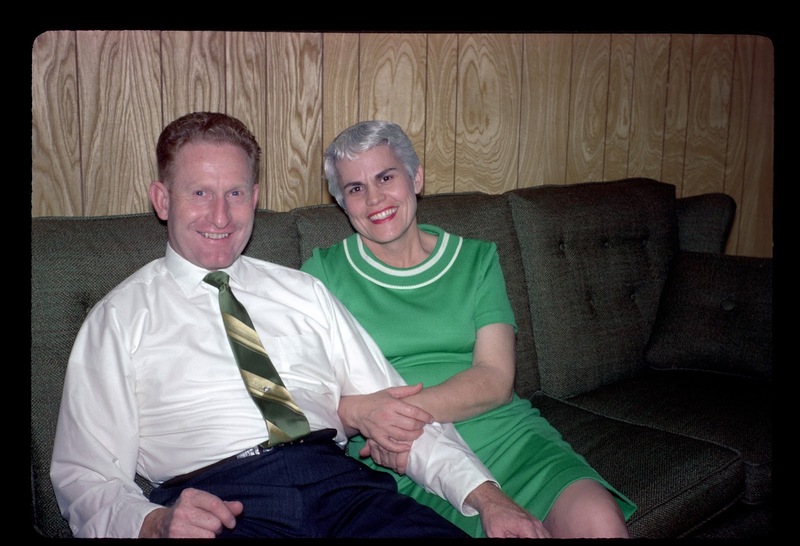 To see Iver's memorial page, click HERE.